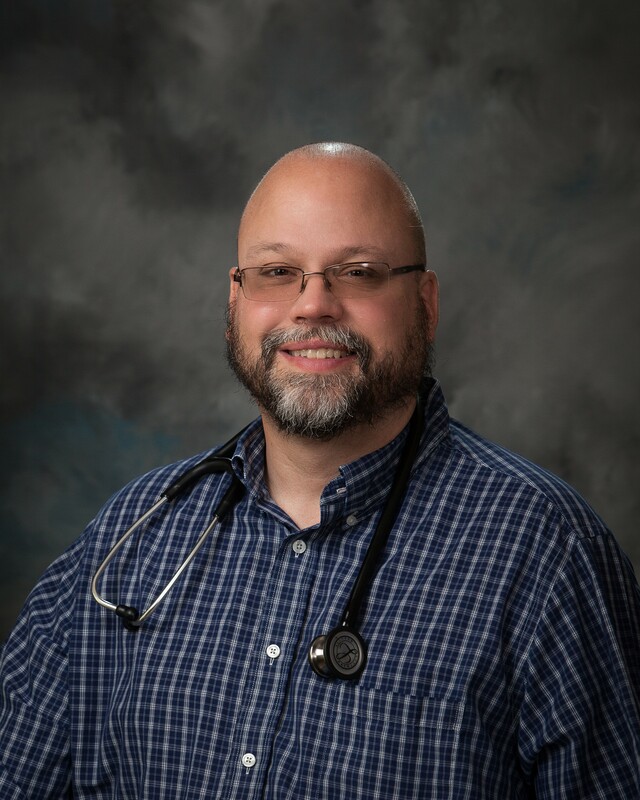 Dr. Sean Flynn is board certified in Family Medicine. He is a graduate of the University Of Illinois at Chicago College of Medicine and completed his Family Practice internship and residency at Carle Foundation Hospital in Urbana, IL. Dr. Flynn joined Mid-Illinois Medical Care Associates, LLC, in 2002 and practices at 512 N. Maple Street in Effingham, Illinois. His special interests are Pediatrics, Adult Medicine, & Preventive Care. Medical Director - Effingham Rehabilitation and Health Care Center, Effingham, IL. Physician Liaison - ARC Community Support System, Effingham, IL. Medical Director - Oakview Facility, 2311 S. Veterans Dr., Effingham, IL. 1987 – 1992 - B.S. Chemistry – Eastern Illinois University, Charleston, IL. 1992-1994 - M.S. Biological Sciences – Eastern Illinois University, Charleston, IL. 1994 - 1998 - M.D. – University of Illinois College of Medicine, Urbana, IL. 1998-1999 - Internship- Carle Foundation Hospital, Urbana, IL. 1999 - 2001 - Family Practice Residency – Carle Foundation, Urbana, IL.